In the second year of DPI-663, we expanded the course to five teams of five students. 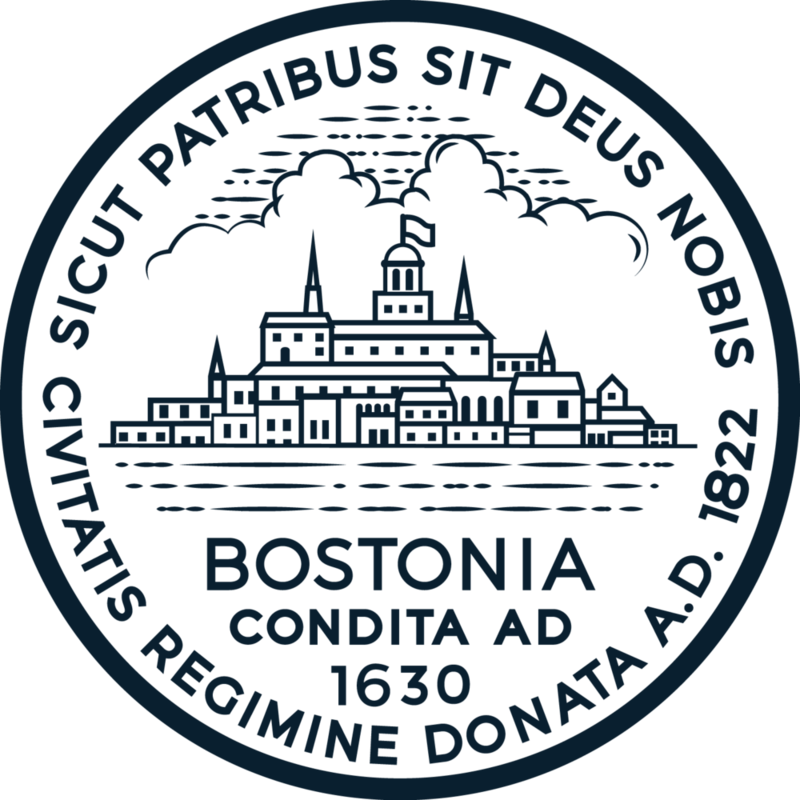 Everyday the Boston Police Department (BPD) collects information from around the city to help its officers successfully respond to incidents. This information is not only critical in keeping police officers and citizens safe but also ensuring the right approach is taken for each specific situation. While data is collected on a continuous basis, it is difficult for an officer to know where to find the most relevant and up to date information. Working with the Harvard DPI-663 Team, BPD hopes to develop a solution that will convey the necessary information to help prepare officers for the dynamics at a specific incident location. Buying a home and paying property taxes is stressful enough! Therefore, finding the information you need to complete these processes should not be. 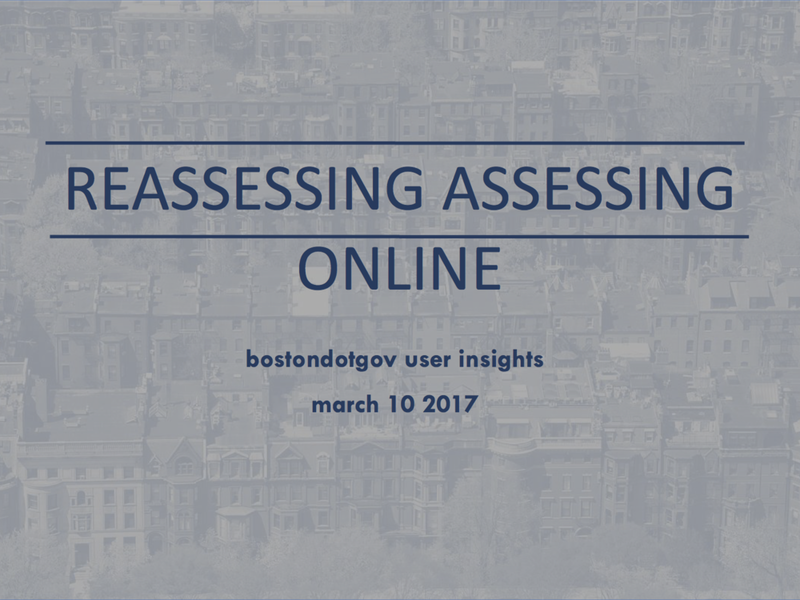 Boston's Assessing Online tool provides current and potential property owners with critical details about a home, including its assessed value, tax status, and building attributes. Working with the Harvard DPI-663 team, Boston's Digital Team seeks to improve users' experience on Assessing Online. This includes searching for data, filing for exemptions, and submitting abatement requests. The Harvard team will also think creatively about how the tool can link to other address-based city information like trash collection and locating police precincts. Massachusetts small business employs about half of the private workforce in the state, and businesses with fewer than 20 employees have the largest share of small business employment. But many would-be small business entrepreneurs face significant challenges before they even hire their first employee. The most commonly cited complaint from small business owners is navigating, often single handedly, the thicket of licensing and permitting requirements for new companies. With the overall goal of lowering the barriers to entry for small businesses, the Executive Office of Housing and Development and MassIT will work with student team in designing an improved compliance and registration process for Massachusetts entrepreneurs. The National Cemetery Administration (NCA) at the Department of Veterans’ Affairs honors Veterans and their families with final resting places in national shrines and lasting tributes that commemorate their service and sacrifice to our Nation. NCA seeks to transform the experience of visiting VA national cemeteries by presenting information to the visiting public that is fully supported by modern technological capabilities. Working with the Harvard DPI-663 team, NCA hopes to make visitors' experiences to burial sites more intuitive while conveying the decorum fundamental to the cemetery experience. In 2014, President Obama signed into law the Digital Accountability and Transparency (DATA) Act, which requires that the Treasury Department collect and report standardized data on all federal spending. In May 2017, Treasury will launch a new and significantly improved version of its website USAspending.gov, which is the gateway to this data. Treasury would like the Harvard DPI-663 Team to explore use cases for the data soon to be available on USASpending.gov, helping Treasury ensure it is accessible to various users, including the private sector, to make informed business decisions and find new market opportunities. These use cases will help Treasury prioritize future product feature development and will be highlighted on the site to encourage creative, value-creating use of the data.